Screencast - Upgrade From Sage to NetSuite. Now PlayingIBM POWER8 Virtualization Without Limits. Screencast - Upgrade from QuickBooks to NetSuite. Jim Rymarczyk: IBM at it's Cambridge Research Laboratories came up with a novel approach. In which we introduced the first hypervisor. The world of virtualization has changed dramatically over the years, In the early days people used it as an effective way of consolidating workloads because computers were quite expensive. That's still important today. 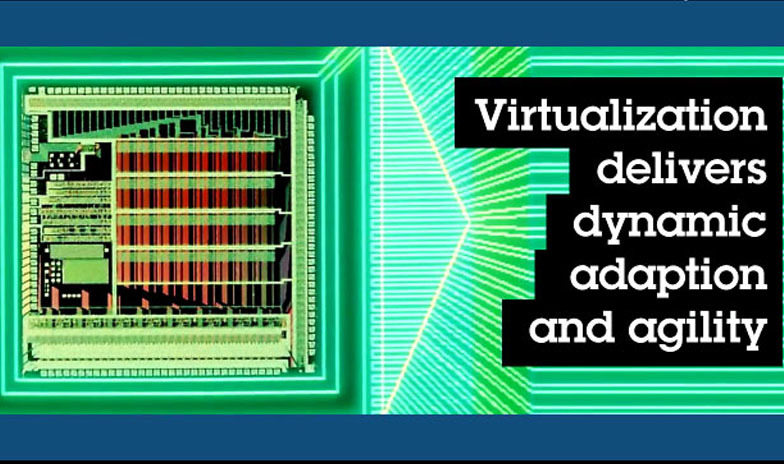 Virtualization has grown to play a much greater roll. In addition to consolidating, one of the things that it began being used for is dynamic adapting and agility in the IT environment. Jeri Hilsabeck: A lot of customers start out with mall environments and they go to the X86 because of the price point and as their business grows, they add more applications and they continue to add more and more servers, they get this massive sprawl in their data centers and they realize they have a huge manageability problem. Jeff Howard: You've got this ability to have dynamic resources added or removed on the fly so the virtual machines can grow and shrink as they need to, as capacity needs to flow around and do that. Those are the kinds of things you just can't do in a commodity type of virtualization environment. Brad McCredie: One of the largest concerns of our customers is energy consumption. IBM Servers are designed to run in high degrees of consolidation You can run our processors at 90% + utilization which enables you to consolidate hundreds of servers on one of our platforms. Mala Anand: We are so confident with our virtualization technology that we sell our system with in built virtualization. As a matter of fact, since 2004, we've been publishing our benchmarks in a virtualized mode. Whereas our competition even today are publishing benchmarks in bare metal mode. Jeff Howard: In the last three years we've seen over 1700 customers migrate to IBM Power Systems from HP, Sun or X86 and when they do that they typically consolidate at the same time. One of the customers we saw move was a company caused Energen in Alabama that moved from over 20 Sun servers and consolidated down to just two Power 5 7s.